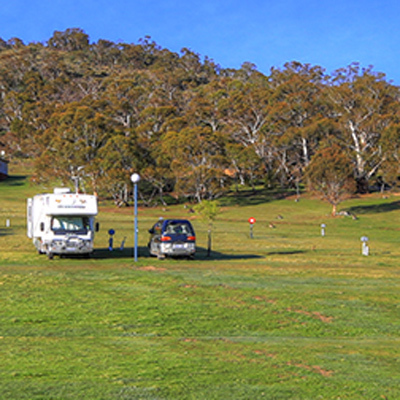 These self-contained chalets in Jindabyne are perfect for family holidays, group retreats and conventions. They have everything you need to have a comfortable holiday at an excellent price! Each chalet is equipped to sleep a maximum of nine guests and has an internal ensuite. Coin operated washing machine ($3 per wash, BYO powder). Single Linen Set $15. Includes: 2 sheets, 1 pillow case and 1 towel. Double Linen Set $24. Includes: 2 sheets, 2 pillow cases and 2 towels. A massive discount during off peak time! A cosy self-contained chalet for a perfect alpine retreat. Comes with a drying room – an essential addition to dry your wet gear before the next day of adventure. 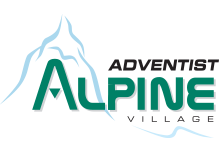 Adventist Alpine Village is a tobacco, alcohol and drug free environment. The maximum chalet capacity is nine people. Chalet check-in is after 2pm and check-out is by 10am. Weekends are Friday and Saturday nights inclusive. Long weekends are from Friday 2pm until Monday 10am. Your booking application states that you will be prepared to clean your Chalet before departure. No GST applicable on these rates. (Under Section s38-250(1) a New Tax System, 1999). 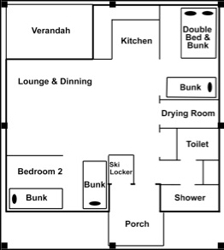 The Chalet rates DO NOT include the use of the Lodge. Children 4 years and under are free, unless part of the minimum charge. 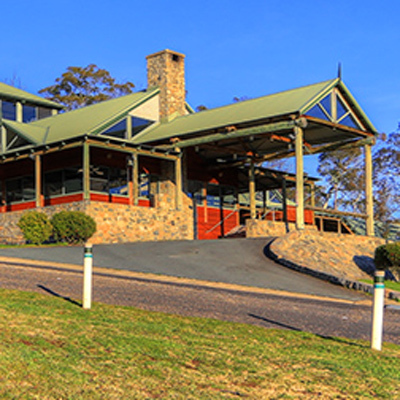 One night accommodation (weekdays only) is subject to availability one week prior to arrival date. The person who booked the Chalet/s (or nominated person) is responsible for full payment of the booking for all guests in that Chalet or Chalets booked under the same name. NO items are to be removed from the Chalet. GROUP cooking in the Chalets is not permitted. A $50 service fee, per chalet, will be charged on any occasion when any refund of deposit is applicable. Bookings are only confirmed when the deposit has been paid. Full payment is due 28 days before arrival for Peak Season.